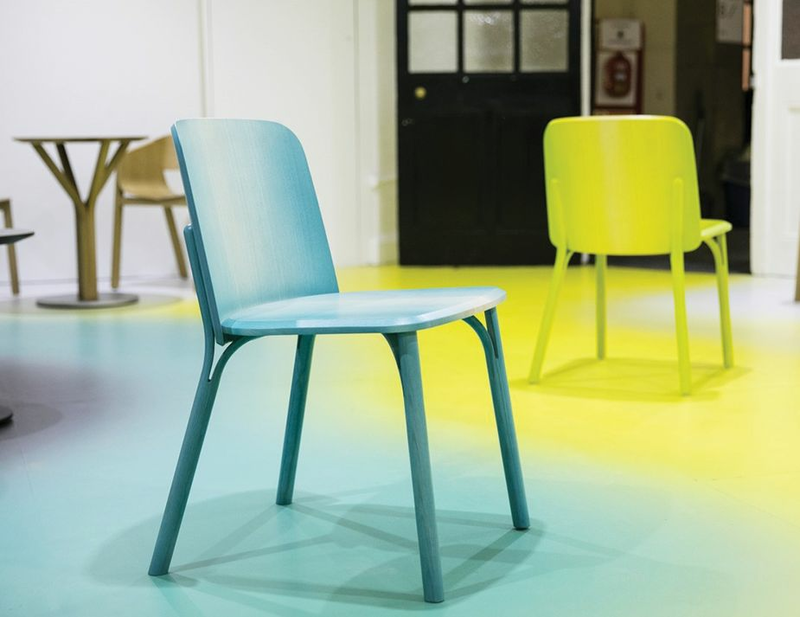 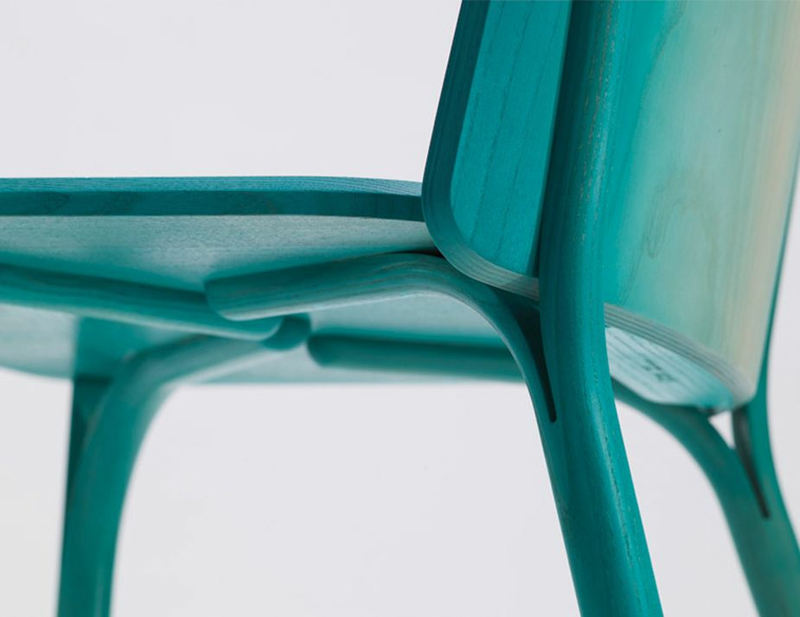 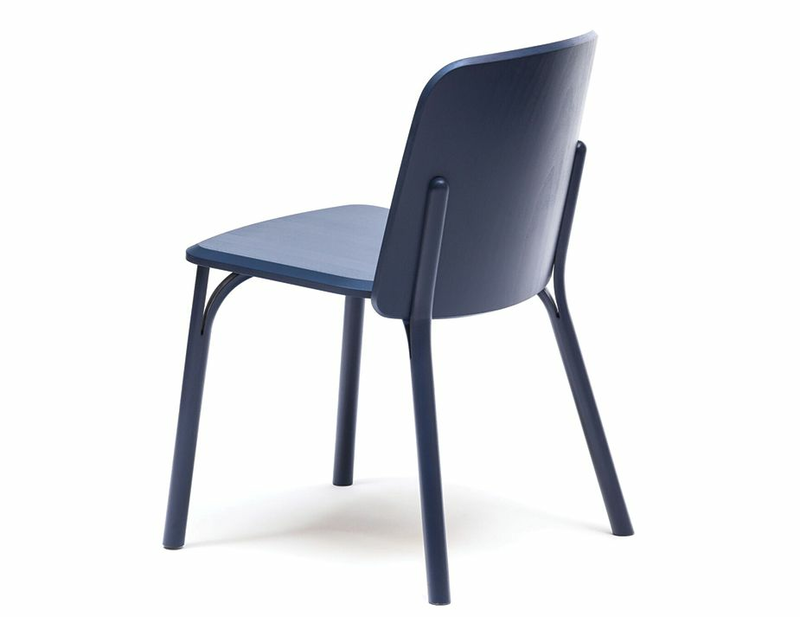 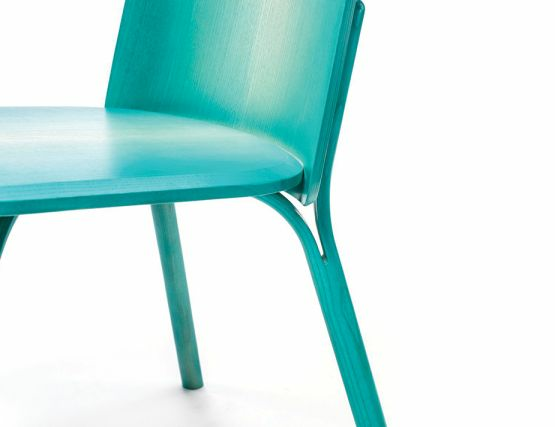 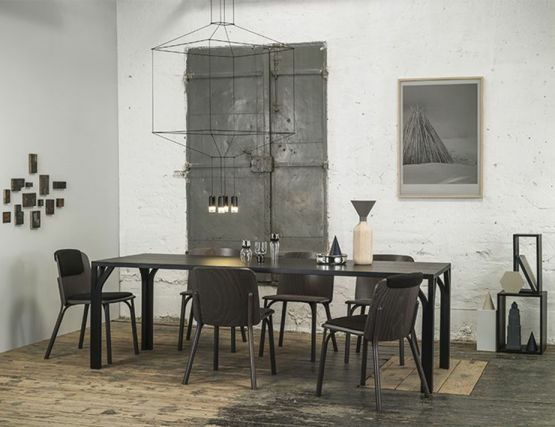 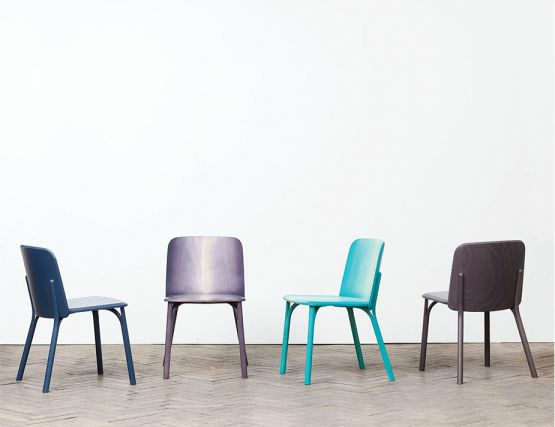 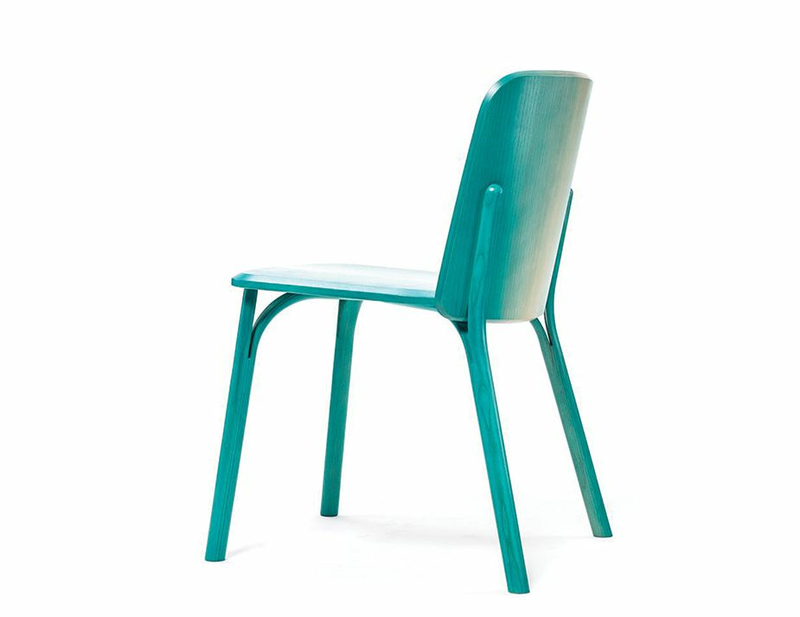 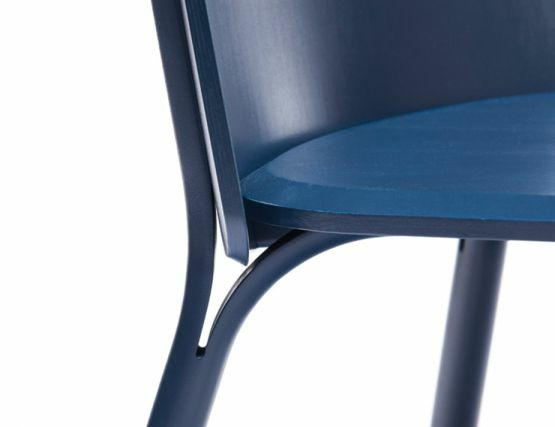 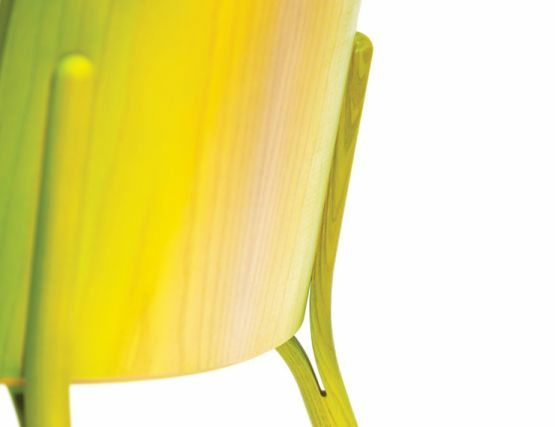 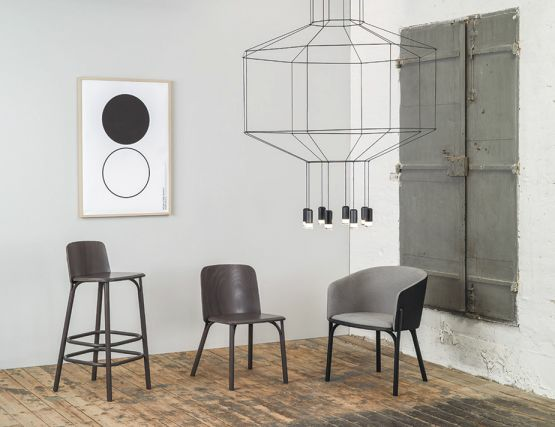 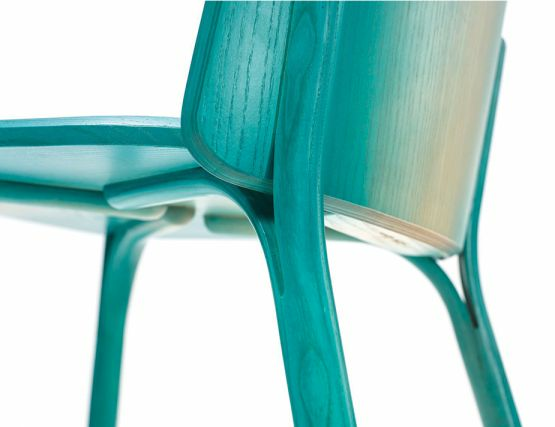 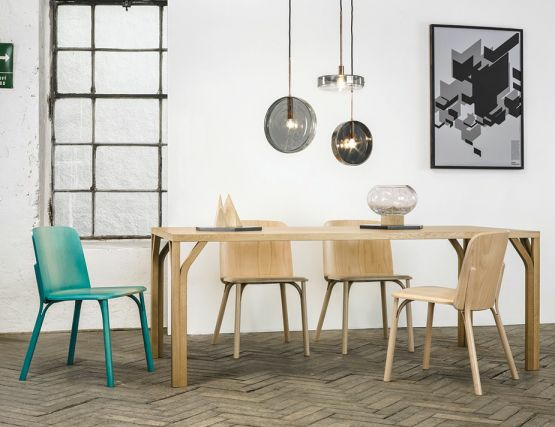 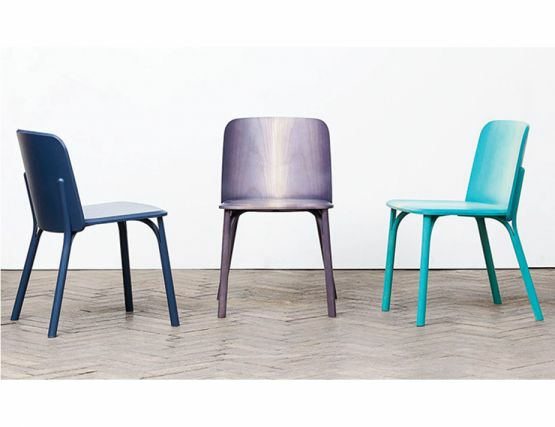 The Split chair links Ton's more than 150-year-old technology with contemporary design. 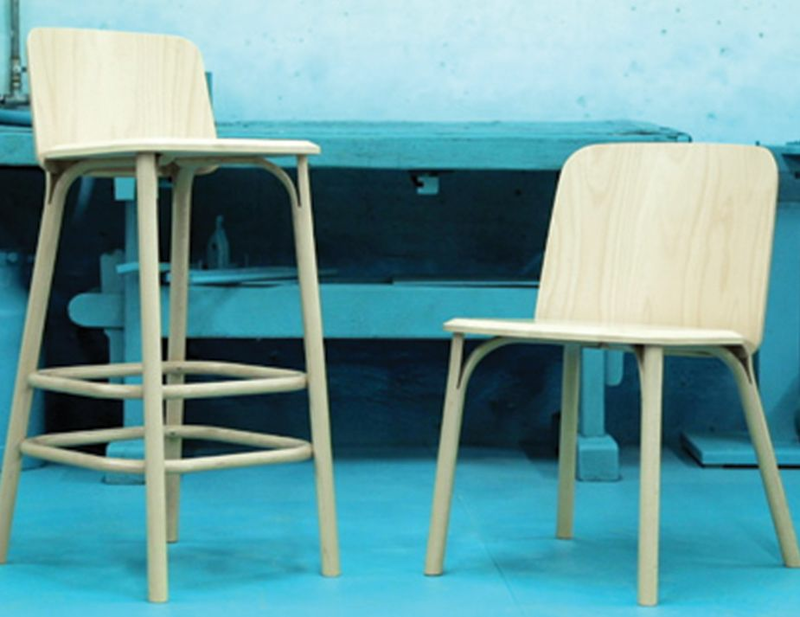 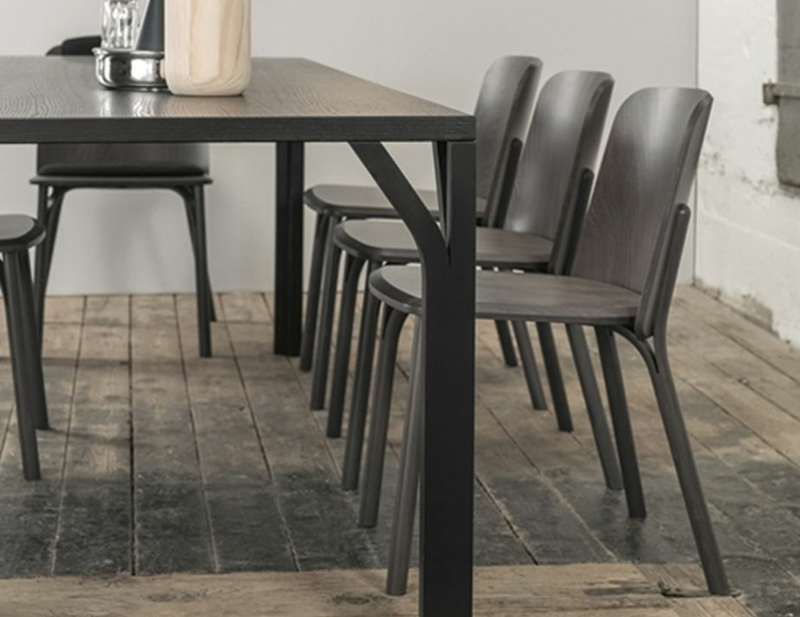 It is based on manually bent split lengths of massive wood; which, at the same time, are both a design and functional element of seating furniture - it supports the seat and also the backrest. 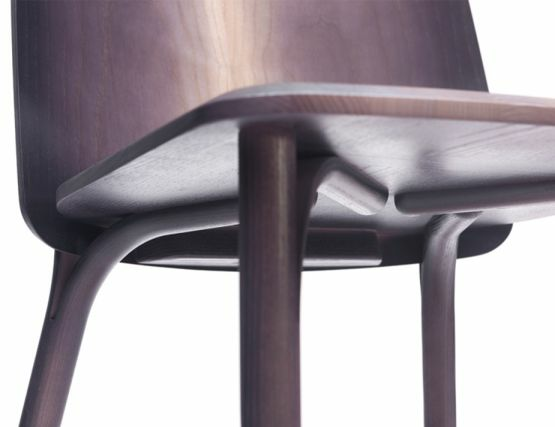 It is elegantly slid in, behind the seat made also from massive wood. 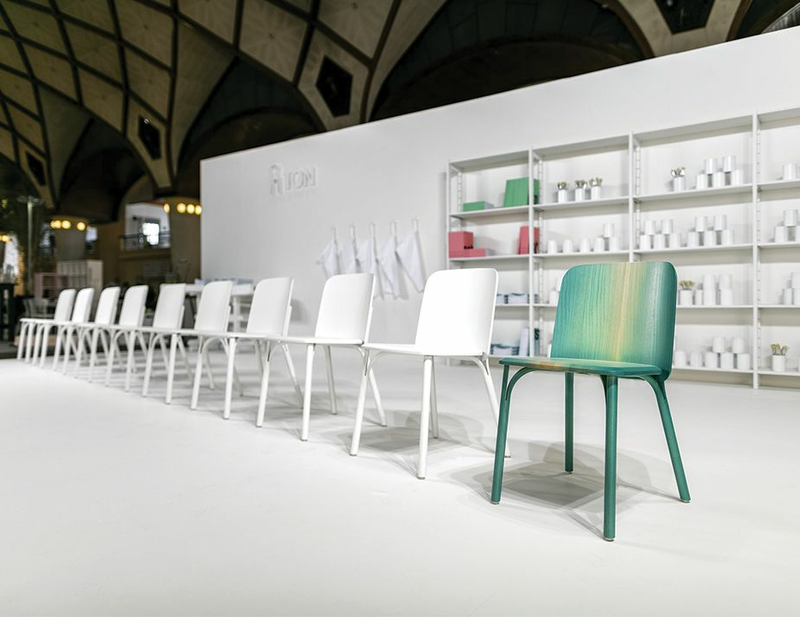 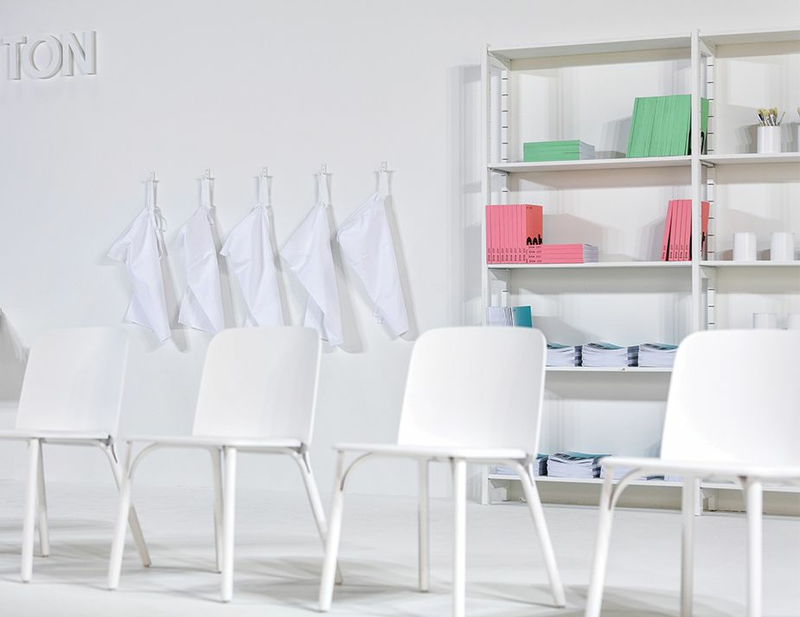 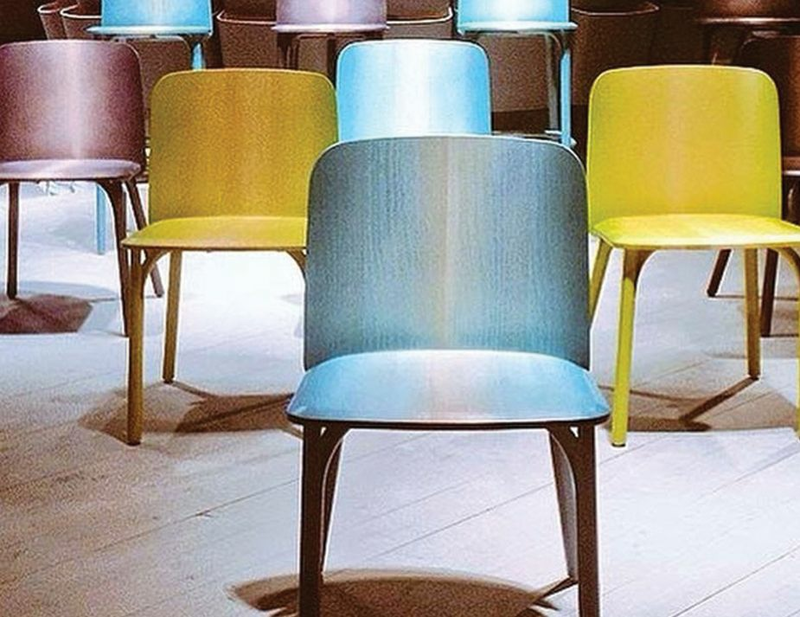 Winner of the German Design Award in 2016, Split chair is available in Beech and a welcome addition of Ash in Gradient color choices. Here Arik was inspired by nature. 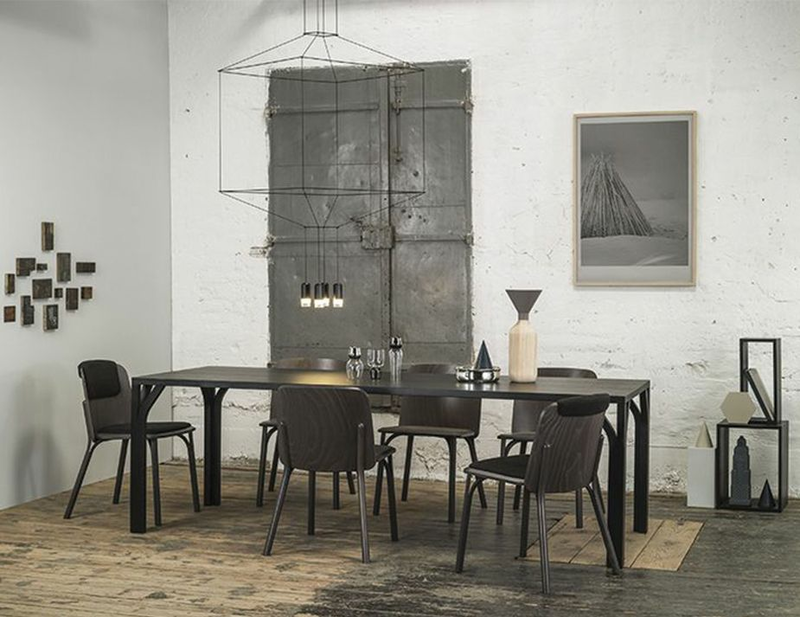 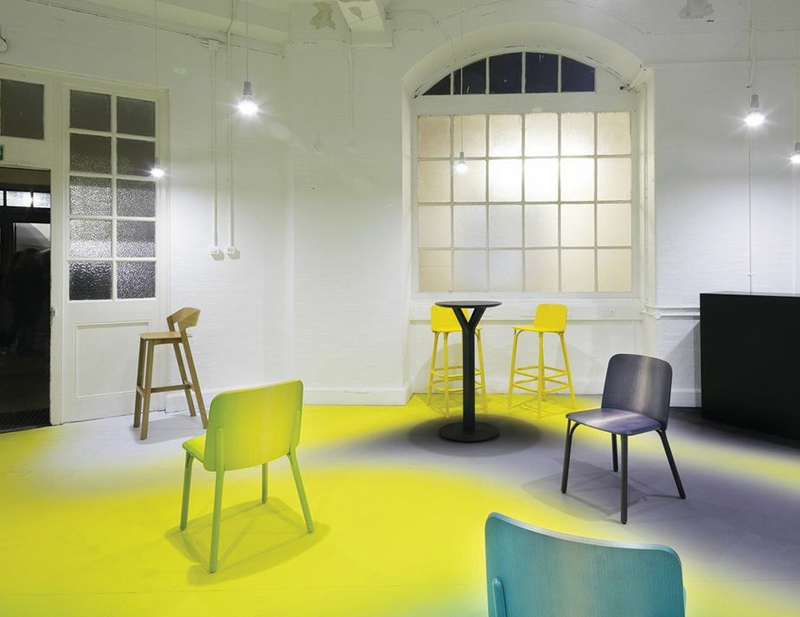 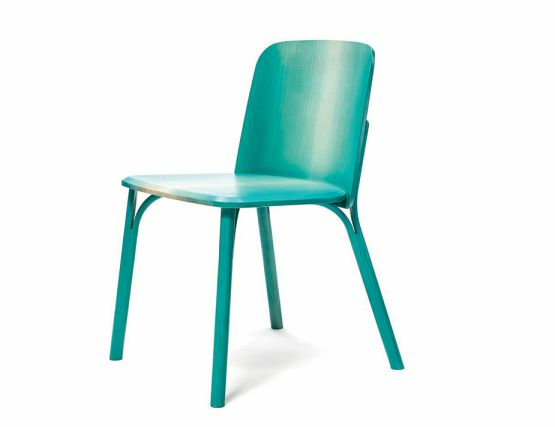 Perfect to update your dining areas or if you have a commercial project, Split chairs will suit a large range of interiors. # when ordering online please quote the name and number of your required Beechwood colors.